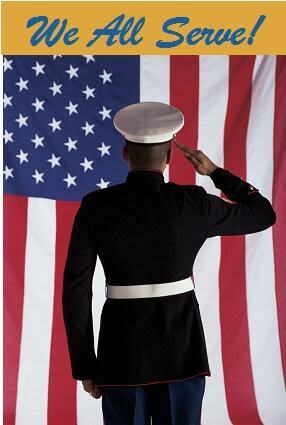 Uphold all laws and regulations relating to my employer’s activities. Support the Association’s goals and objectives for developing the human resources management profession. 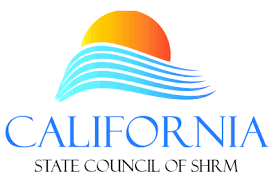 This Code of Ethics for members of the Central California Society for Human Resource Management (CCSHRM) has been adopted to promote and maintain the highest standards of personal conduct and professional standards among its members. By joining CCSHRM, a member espouses this Code, thereby assuring public confidence in the integrity and service of human resource management professionals.